I am not normally a candle kinda guy but my friend recently purchased one and I liked the smell of it so much that I just had to get one too. 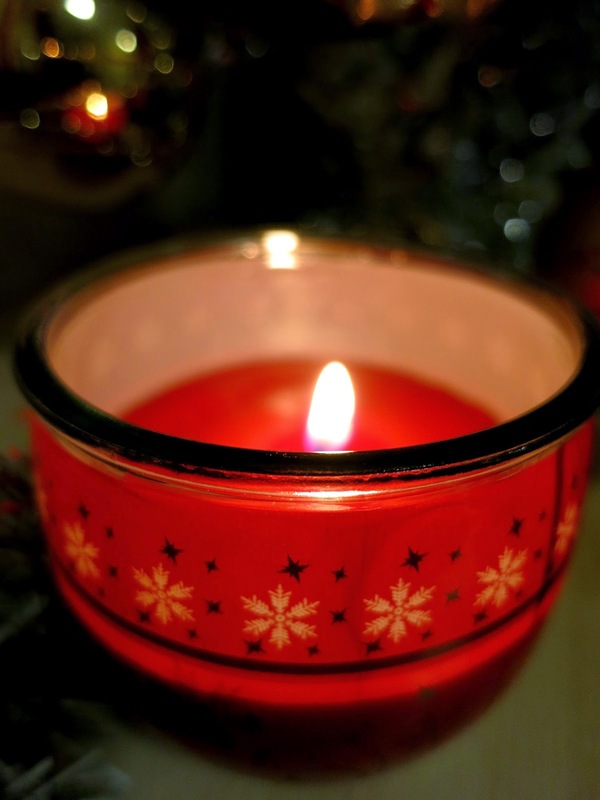 The candle in question is a glade 'Cosy apple and cinnamon' scent, which is such a perfect way to add a festive touch to your room and cinnamon is one of my absolute favourite smells along with lemon (I'm not sure how normal it is to have favourite smells). 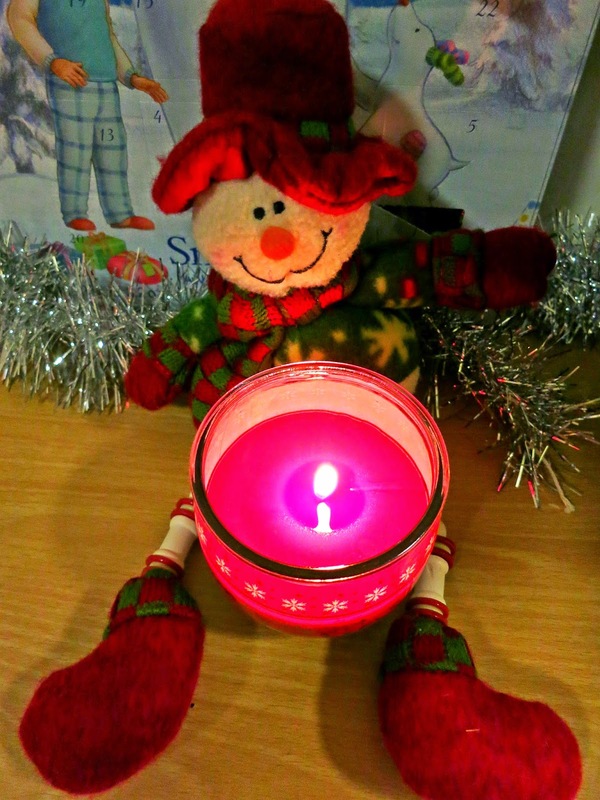 The only down side to having this candle is that the scent makes me crave home-made apple pie! I also managed to treat myself and the flat mates to some biscuits and chocolate today, my excuse being that they were all on offer.. 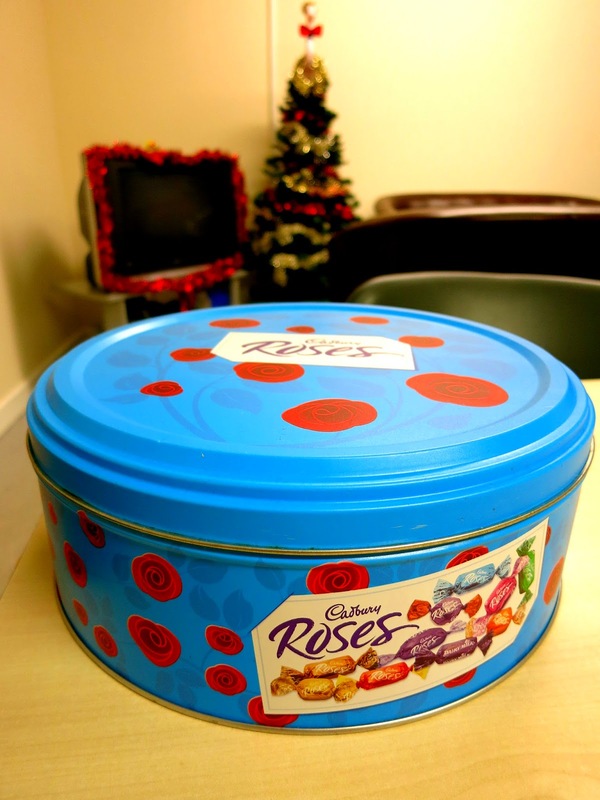 It has always been a tradition of mine, and probably a lot of other people out there, to purchase Roses chocolates around Christmas time. 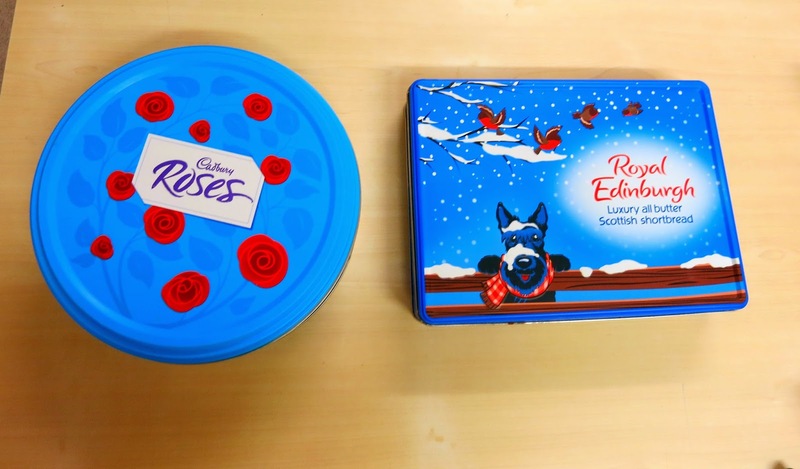 I usually lay claim to the country fudge and caramel velvet as they are my personal favourites, but they are great to indulge in while enjoying a Christmas film night with the flat mates. 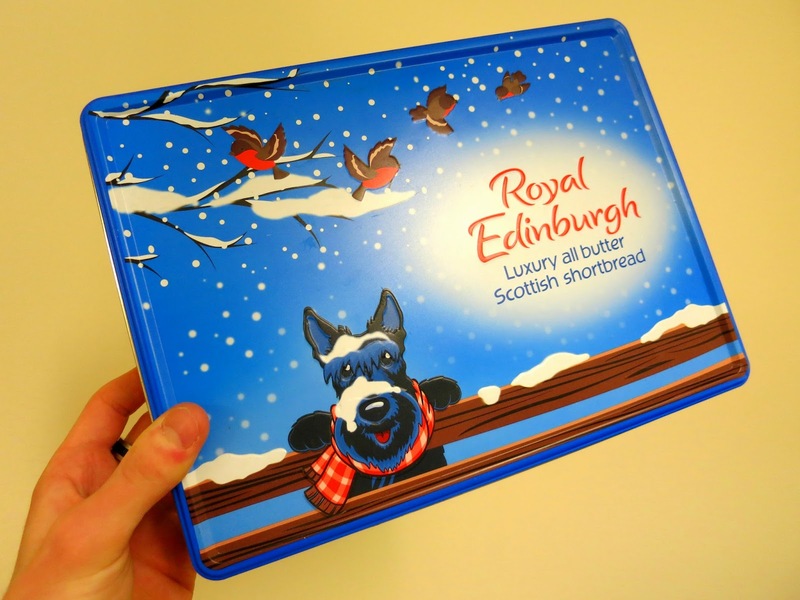 We also associate shortbread with Christmas in our family with it being an annual gift from my grandparents, I'm not sure why but I love shortbread so any excuse to eat it is fine by me, and they come in such a nice little festive tin too!